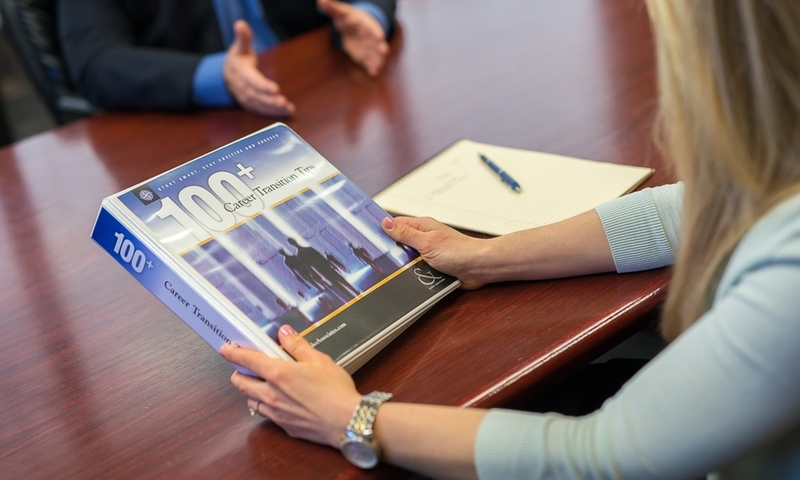 If now is the time to get it right… if going it alone isn’t in your best interest… the 100+ Tips process ensures a greatly improved chance of career transition success. Interested in purchasing a book? Please contact us at 734-332-8800 x 212. I want you to know that as we have been advancing in our sessions, I have become more and more focused resulting in a very high level of productivity. This, in no small part, is due to the excellent exercises in the 100+ Tips workbook. The tips are practical, to the point and in a format that is visually attractive and easy to read.